Robby flirted with Evoshield’s leg guard early in the season but has since gone back to his NY staple, the Cosby brand with the white straps. 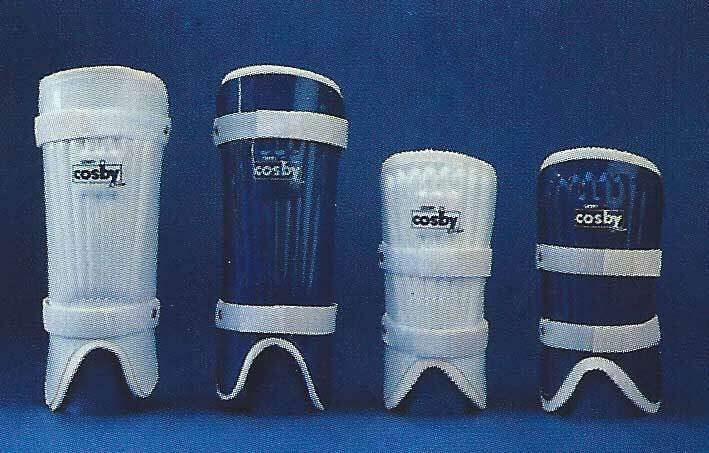 Cosby, also seen on A-Rod, must make a pretty good shin guard if Robby and Alex are wearing them. This is available by phone through the website.